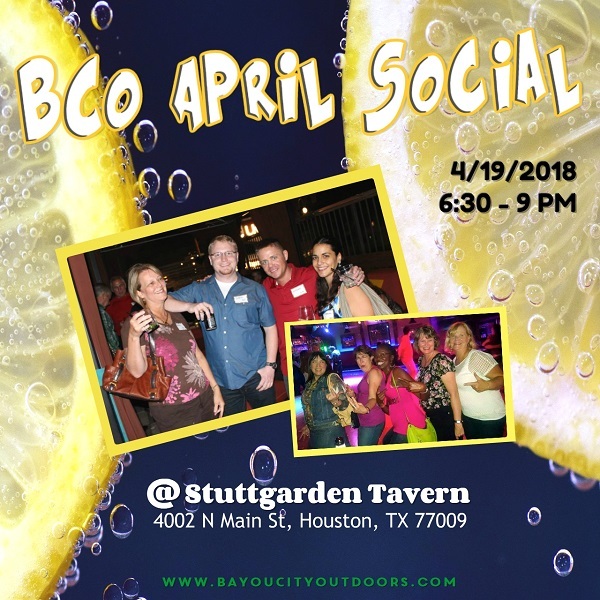 You don’t want to miss the Houston outdoor social club’s monthly meeting for epic adventurers. What better way to wrap up the week (ok, we know it’s only Thursday but it sounded good:) with good friends at a cool little spot with great food, a full bar, extensive wine list and craft beers galore! This BCO mixer is open to everyone! Bring your friends and come early, drop in or stay until close, but whatever you do – join us! You'll get the inside scoop on upcoming events. You won’t want to miss this monthly meeting for epic adventures. Parking in the lot and on the surrounding streets.